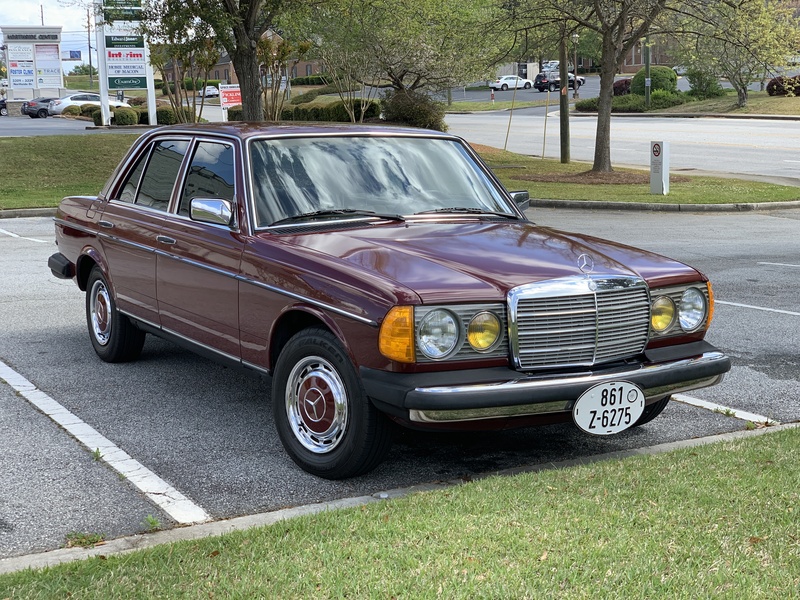 Beautiful, well-maintained 1982 240D, Orient Red/Palomino MB-Tex. 4-speed manual trans; 102,000 miles. I have put on MANY new parts. Accelerates well and has a strong engine. Contact me for list of upgrades, photos, and Carfax. $9,750 (OBO). If unable to see images, please turn off your ad-blocker and/or allow this page to bypass.